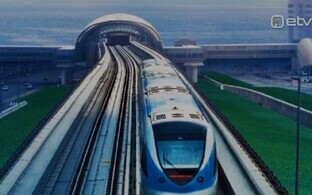 The Tallinn City Government announced on Wednesday that it is in favour of promptly launching surveys with a view to building an undersea railway tunnel linking the Estonian and Finnish capitals of Tallinn and Helsinki. 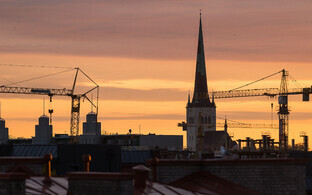 From Tallinn's point of view, it is essential that the survey area also embrace the city centres of Tallinn and Helsinki, including the area of Tallinn's Old City Harbour, and that the rapid connection be ensured between the historic centres of both capitals, spokespeople for the city government said. Tallinn believes a twin Helsinki-Tallinn city is feasible if a rapid connection is established that would provide residents of the two cities with convenient day-to-day transit, such as an underground railway, which would increase the attractiveness and compact development of the two respective city centres. The city government believes that connections to the airports of both cities and the Rail Baltica railway are also necessary for strengthening the regional dimension of the twin city as well as the organisation of cargo transport. 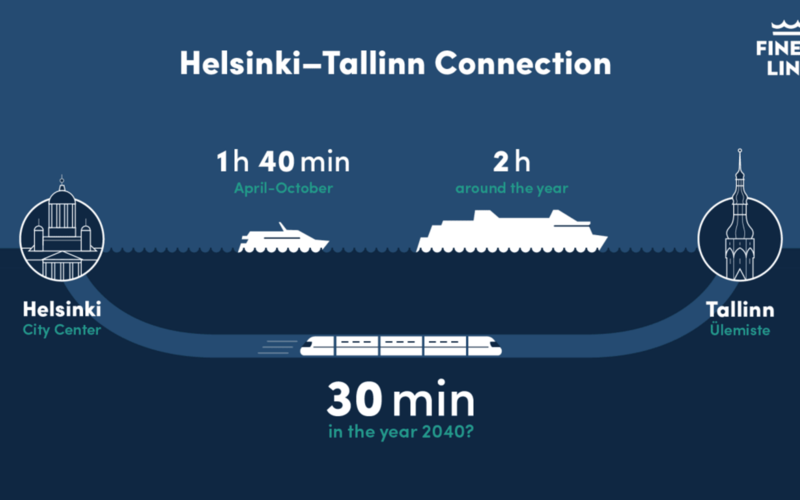 The Tallinn City Government on Wednesday heard information about the status of the designing of a permanent connection between Tallinn and Helsinki across the Gulf of Finland. "The position of the Tallinn City Government is that the planned infrastructure project must take into consideration the long-term development needs of the City of Tallinn," Deputy Mayor Andrei Novikov (Centre) said in a press release. 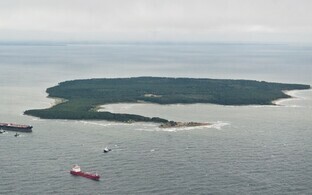 "A permanent connection between Tallinn and Helsinki would bring indirect benefits for Estonia, Finland as well as the entire region," Mr Novikov said, adding that according to fundamental studies, the establishment of the permanent connection is possible. The deputy mayor said that considering development prospects in Tallinn, it has to be taken into consideration when building the tunnel that the maritime transport of vehicles and freight would take place primarily via the Port of Muuga or other ports not situated in Tallinn's city centre. 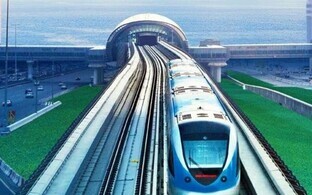 Another aspect that would need to be taken into consideration, he added, was the need for the potential development of railway infrastructure in the Tallinn region arising from a projected increase in freight flows in connection with the establishment of a permanent link. The emergence of a twin city would make the area the region's hub, make it attractive for major investments and cultural events, and would attract top talent, according to the deputy mayor. 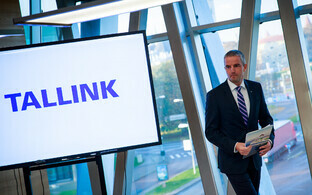 The total cost of the establishment of the permanent link is estimated to reach from €9-13 billion. 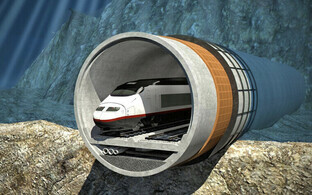 The railway tunnel is estimated to be about 90km long, and the train journey between the two capitals would take 30 minutes. 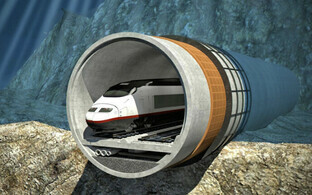 China's Touchstone Capital Partners is prepared to invest altogether €15 billion in the Tallinn-Helsinki tunnel. 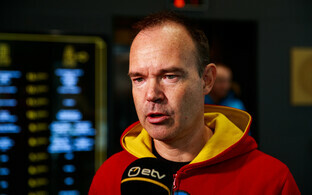 Touchstone and the tunnel developer FinEst Bay Area Development, led by Finnish businessman Peter Vesterbacka, on 7 March signed a memorandum of understanding concerning the potential investment, the financial details of which will be negotiated over the next six months. Spokespeople for the venture said that Touchstone would maintain a minority stake in the development company, while the majority stake would remain in Finland. 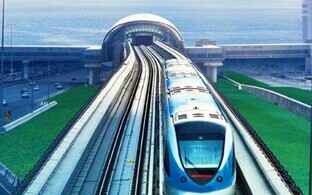 Previously, the Dubai-based ARJ Holding had said it was prepared to invest €100 million in the tunnel, which was estimated to cost €15-209 million. FinEst Bay Area Development is waiting a decision by the Estonian government on the initiation of a procedure for a national designated spatial plan. The request is currently in the preliminary analysis phase.